← JAMES MATHERS ASKS: NEW SOUTH WALES COUNTRY RACING- IS IT AT THE CROSSROADS? When those iron horses from The Land of The Rising Sun arrive? 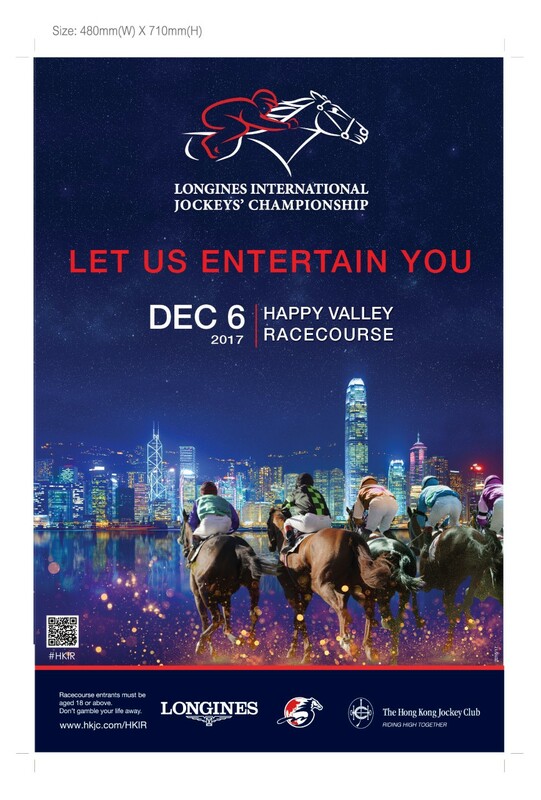 This entry was posted in Hong Kong Jockey Club, Hong Kong Racing, The horse racing industry and tagged HK Racing, HKIJC, HKIR, HKJC, Hong Kong, John Moore, Mr Stunning, Seasons Bloom, Werther. Bookmark the permalink.